Welcome to Ultimate Sport | Ultimate! Welcome! This is a site by a bunch of guys who fell in love with Ultimate. 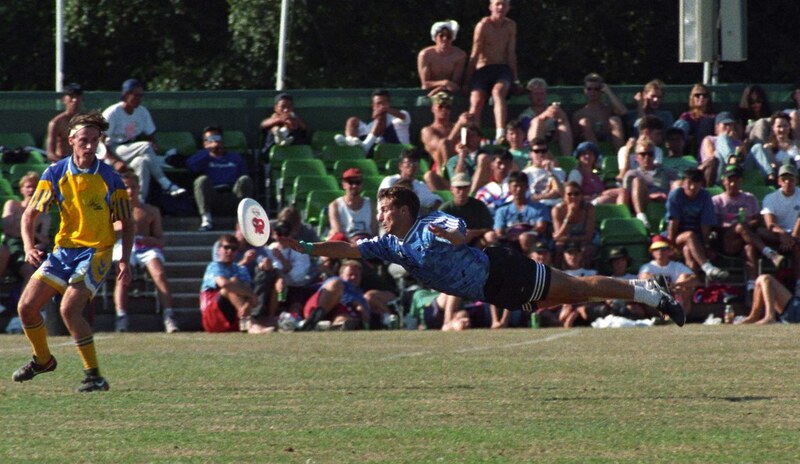 We wish to ramble here about all things Ultimate! The coolest game in the World!